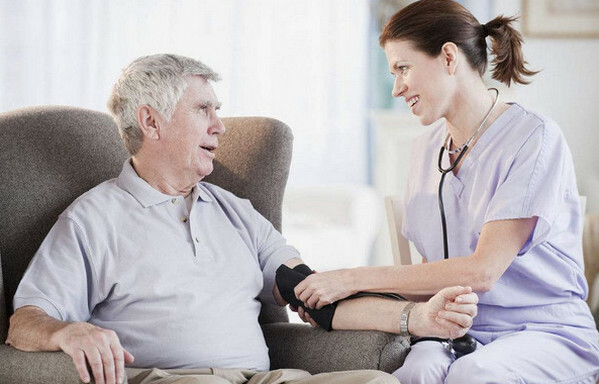 We make sure that proper procedure is done by professionals in providing catheter care, IV and respiratory treatments, infusion therapy, and others. 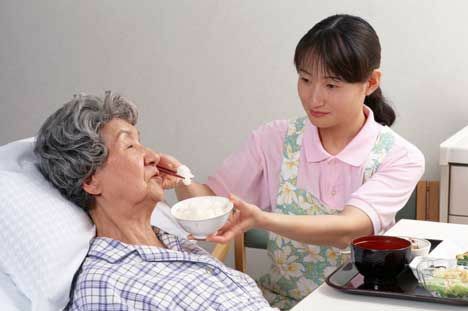 Personal Care is one of the main services in Home Health Care industry. It includes assistance with every day activities to help the ones in need and make the elderly life peaceful. 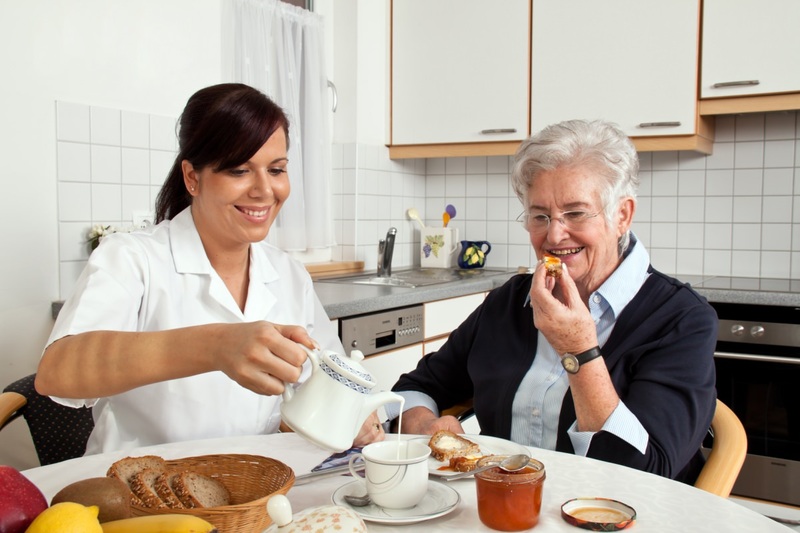 Personal care services are related to assistance with dressing, hygiene and incontinence services.